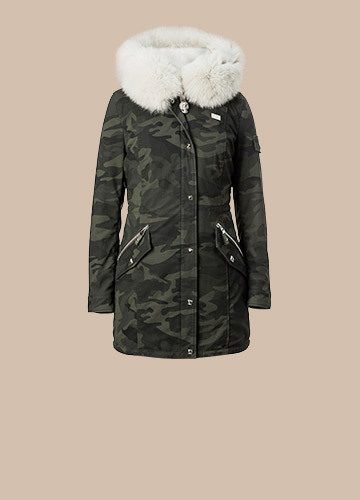 Discover the exclusive range of parkas from the new Philipp Plein Fall/Winter 2017/2018 collection. 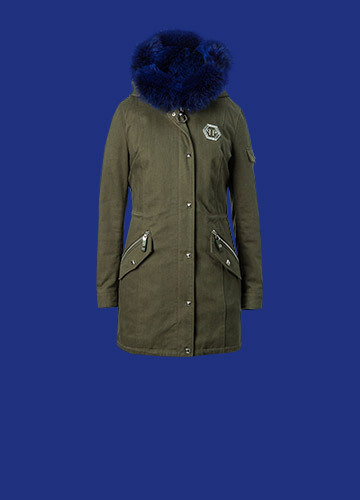 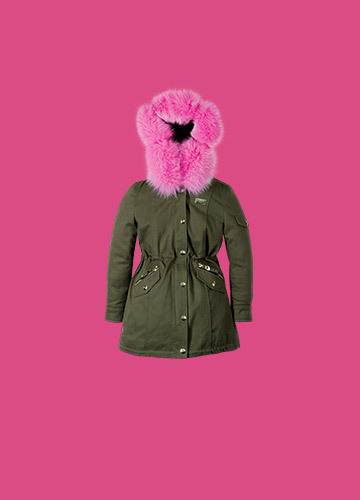 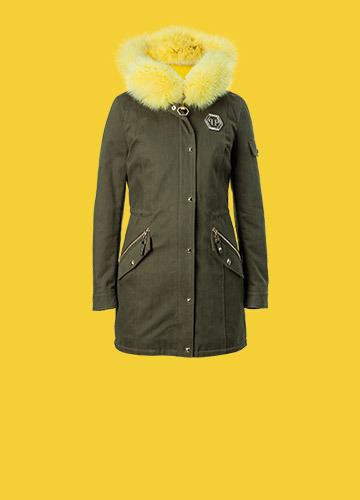 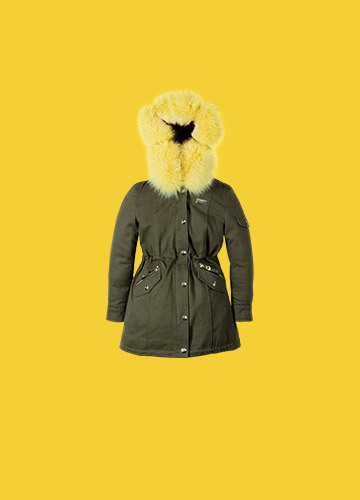 The new parkas are available in feminine and playful colors: fuchsia, yellow, blue, fantasy and silver. 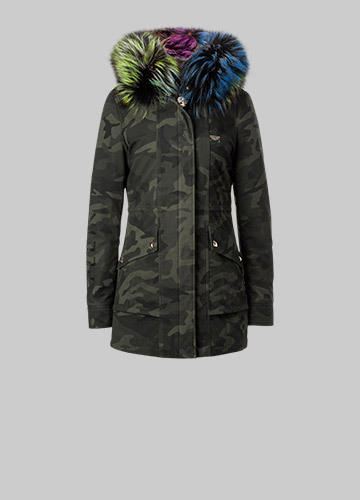 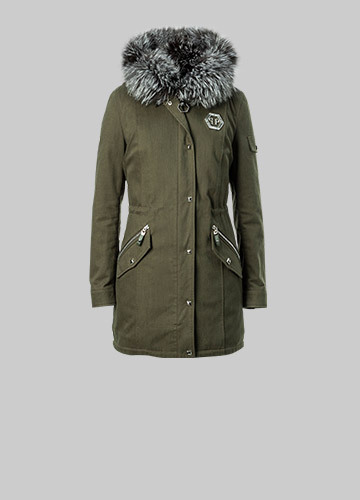 The detachable lining transforms into a standalone colorful hooded gilet. 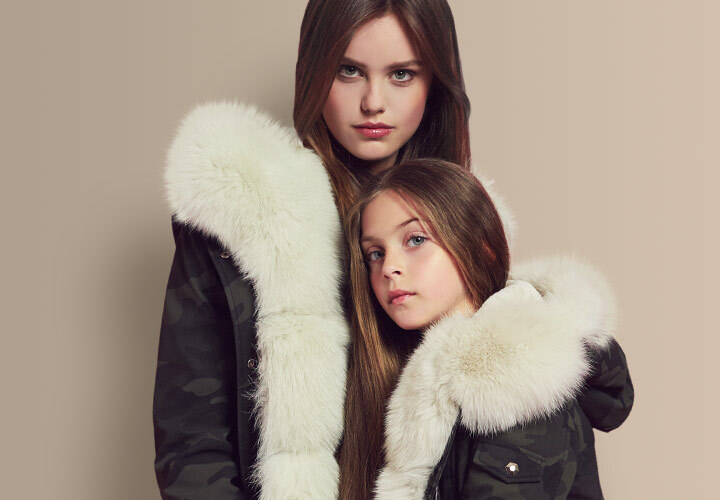 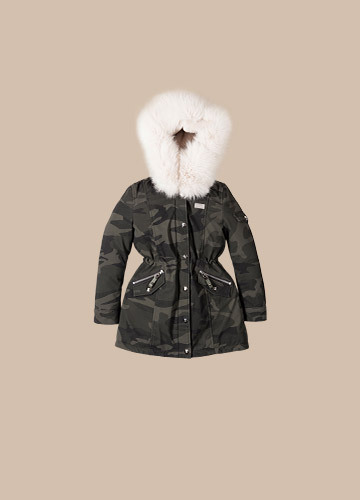 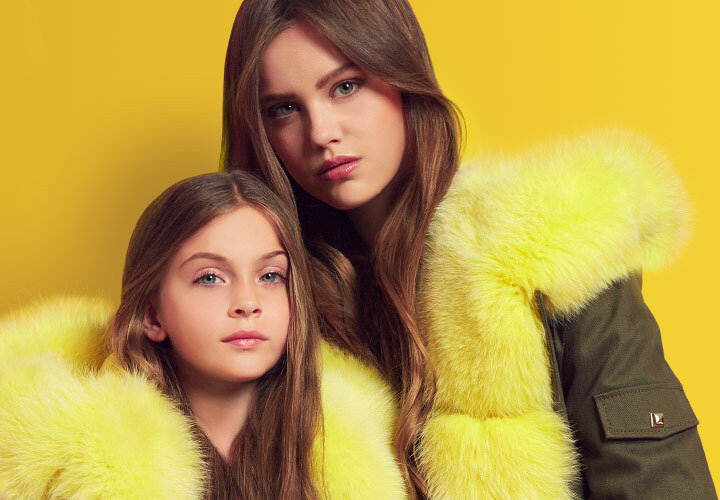 The parkas are fun, vibrant, and matched for mother and daughter. 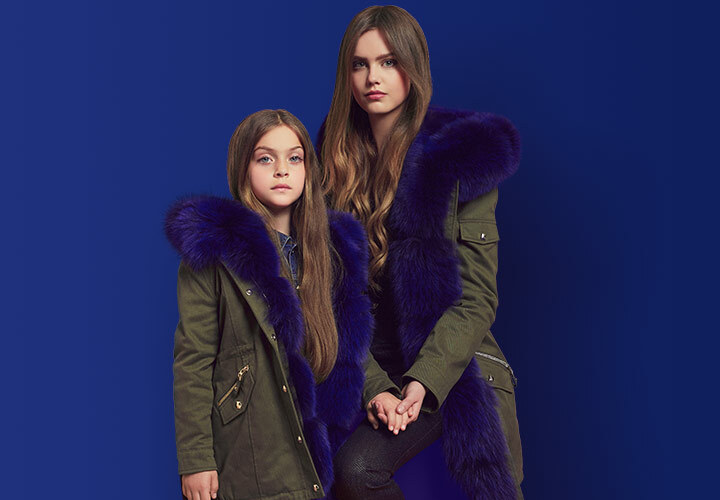 Three pieces in one for two special girls. 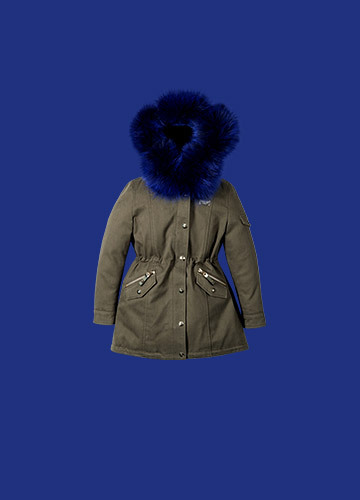 Shop the exclusive preview now.